The Jess Grant Celebration charity has been set up in memory of an inspirational, brave, positive, beautiful young lady who always met the world with a smile. Jess’ passion was music; both listening to and playing her beloved electric guitar, and more recently her drums. And it was music that helped Jess cope with the 3.5 years of gruelling treatments and operations she faced after being diagnosed with osteosarcoma, a rare bone cancer, in September 2014. 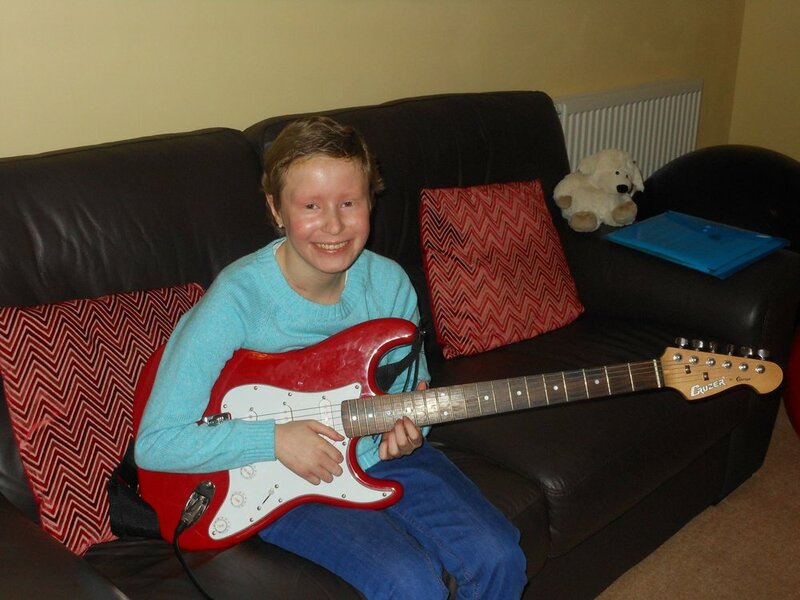 Even on the darkest days Jess would always want to play and listen to music and as she said to her music therapist Clare, “When I’m feeling sad I just play some music and it changes my mood”. Heartbreakingly, Jess died on 26th January 2018 aged 15. In Jess’ memory, her parents Kevin and Anita have setup the charity The Jess Grant Celebration - helping to raise money for other children and young people with life-threatening illnesses. Inspired by Jess, the charity will focus on supporting organisations and individuals in Suffolk and Cambridgeshire through music, including the provision of grants for musical instruments and music therapy. To celebrate Jess’ life and help raise money for the Jess Grant Celebration charity. We are holding a very special event in September 2019. JessFest will be an amazing day featuring several performances from local music acts and bands. We will also be holding a Auction of Promises which will include some amazing experiences and prizes generously donated by the charities partner businesses.